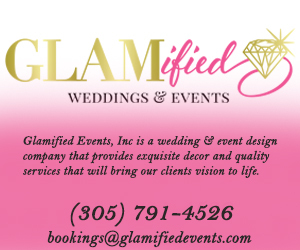 Home > Events > Florida > Boca Raton > Events > Valentine’s Day Magical Unicorn Event! 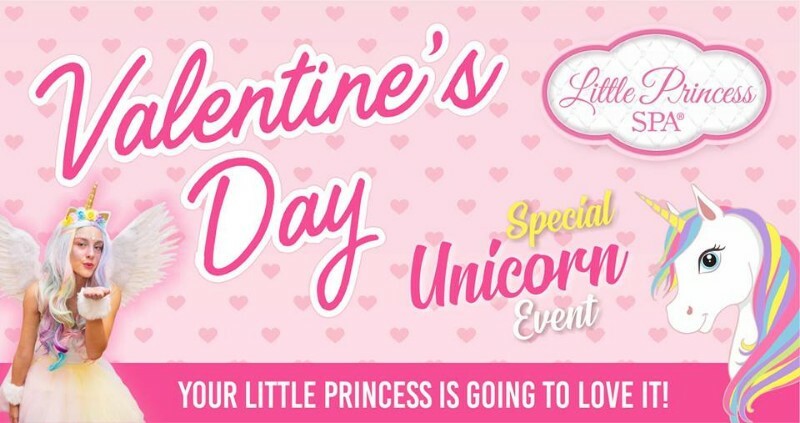 Valentine’s Day Magical Unicorn Event! And many magical surprises💝 that only Little Princess Spa offers. Adults are free, limit 1 adult per child. Please call Monday thru Friday from 10am-6pm to purchase tickets. Tickets must be purchased in advance, tickets are limited! 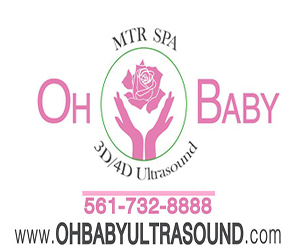 Call now to purchase tickets, only $55.